CSLB is moving forward with its effort to establish a new C-22 Asbestos Abatement classification. A 15-Day Notice of Modified Text received approval by CSLB's Board earlier this year. The modified text made non-substantive changes and clarifications to the originally proposed regulatory language. The "C" Specialty license for asbestos abatement would be CSLB's 44th classification, and first new licensed trade since C-31 Construction Zone Traffic Control was added in 2000. The stand-alone asbestos abatement classification would not take the place of the existing CSLB asbestos certification requirements set forth in Business and Professions Code section 7058.5. Contractors who perform asbestos work as part of a larger project in their licensed trade would not be required to obtain a C-22 license if they already hold the CSLB certification. Consistent with other license classifications, a C-22 license applicant would have to satisfy experience and examination requirements, and pass a criminal background check. 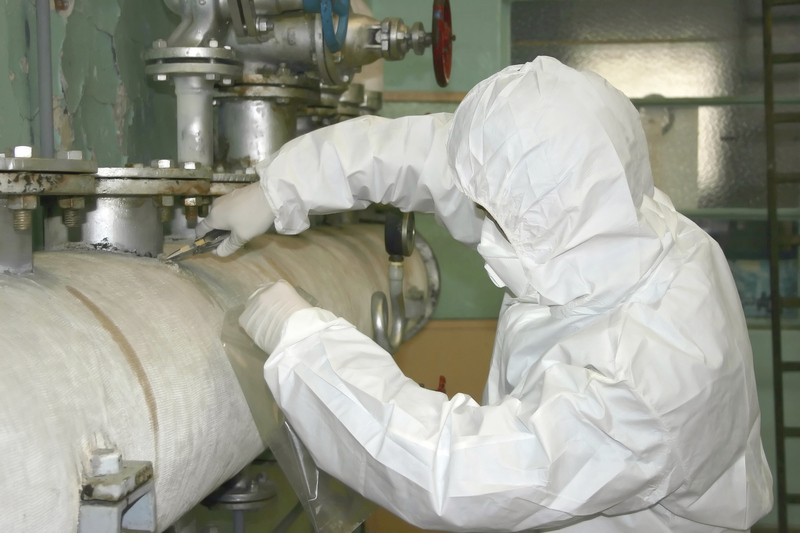 A C-22 license would allow the performance of asbestos abatement work regardless of any other classifications that may be held by the licensee. C-22 licensees also would be required to register with the Department of Industrial Relations' Division of Occupational Safety and Health (DOSH). This same requirement applies to those who hold an asbestos certification. The end of the comment period on the modified text was June 5, 2014. Staff will respond to all comments received on the regulatory proposal in the Final Statement of Reasons that is part of the complete rulemaking package. The C-22 proposal will next be reviewed by the Department of Consumer Affairs. It then will be forwarded to the state Office of Administrative Law as well as the Department of Finance for a final review.